POWER PRUNER ADJ. 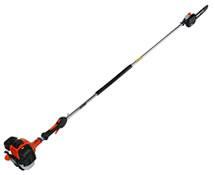 ECHO PPT 265S Rentals Ft. Collins CO, Where to Rent POWER PRUNER ADJ. ECHO PPT 265S in Ft. Collins, Wellington, Greeley, LaPorte, Loveland, Windsor CO and all of Northern Colorado. One gallon of gas & 2 cycle oil mix is included with each rental. * Please call us for any questions on our power pruner adj. echo ppt 265s rentals in Fort Collins, Wellington, Greeley, LaPorte, Loveland, Windsor CO and all of Northern Colorado.